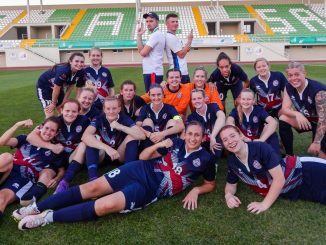 GB Deaf lost their captain in the opening moments, eventually going down 2-1 to an 89th-minute goal against Brazil in the Deaflympics Bronze Medal Match. A distressed Claire Stancliffe had to come off after suffering a freak knee injury soon after the kick off, her boot catching in the turf as an opponent clipped her from behind. 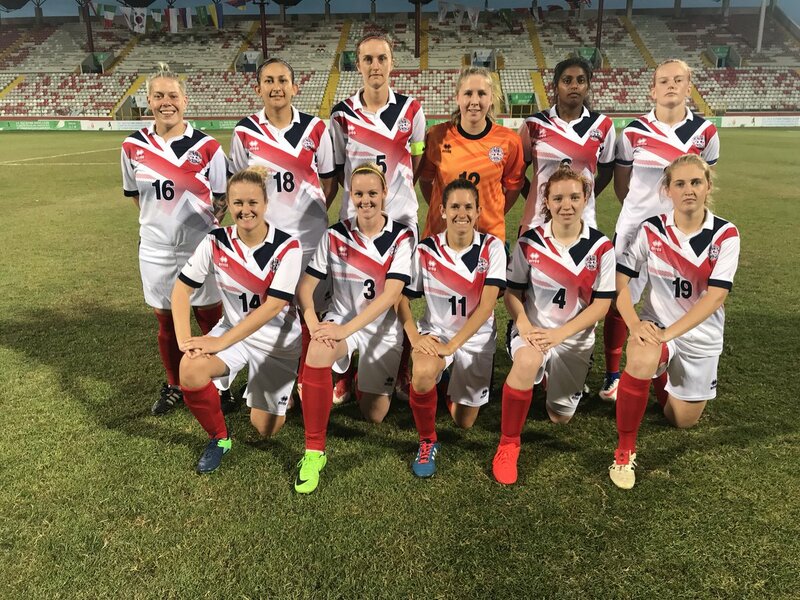 Undeterred, GB responded by forcing an own-goal in the 27th minute, an Emma Brown free-kick floated into the box was headed over her own keeper by Vaneza Wons. However, the lead was short lived, as the Brazilians hit back on the half-hour mark with a penalty. When the ball was launched forward from a free-kick, it evaded everyone but Lara Geovana Neves went down under a challenge from goalkeeper Molly Ripley and a spot-kick was awarded, which Wons fired into the corner of the net. The tie was decided a minute from the end when Wons broke through the middle and slotted the ball past the keeper for her second goal in the correct net. Elsewhere in the placement matches, Russia won gold when beating Poland 4-2 on penalties after a 2-2 draw and Turkey hit China for six to finish fifth. Birmingham City Love Maple Foods!